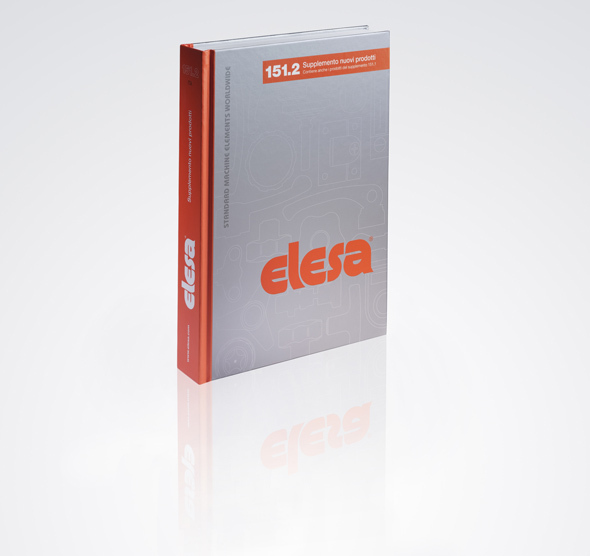 Quick clamping in arduous environments is now easier with Elesa's GN927.5 series of standard flip-up action stainless steel clamping levers. 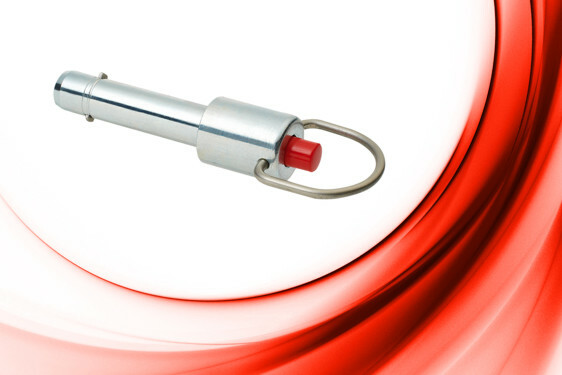 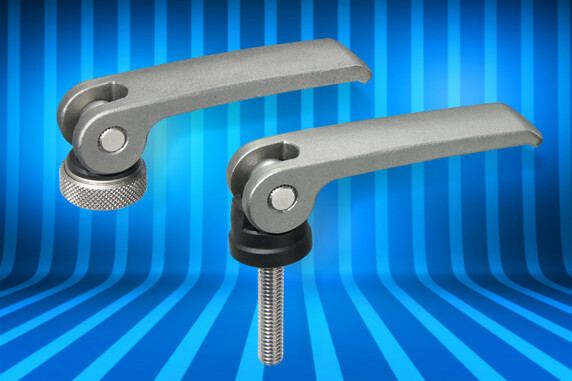 These quick action clamp handles in high grade AISI CF-8 and AISI 303 make fast work of repetitive adjustments and other temporary location tasks in food, pharmaceutical, and other clean down environments. 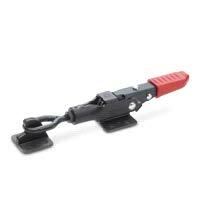 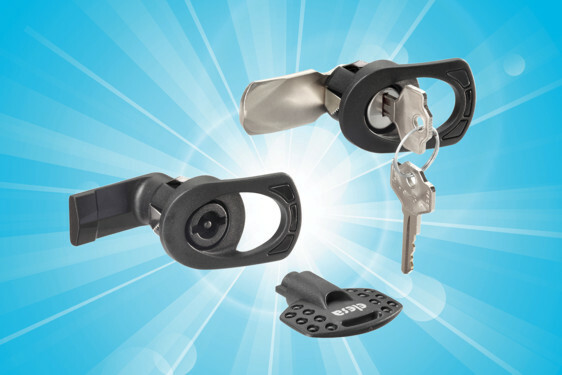 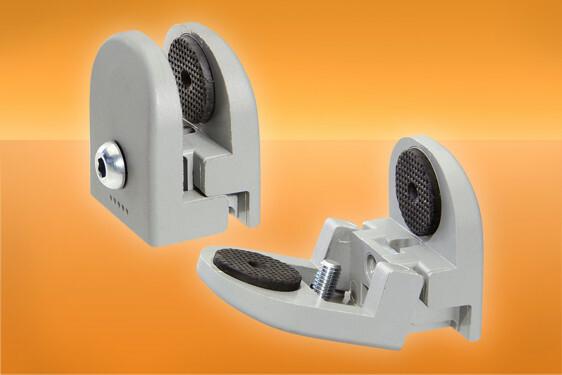 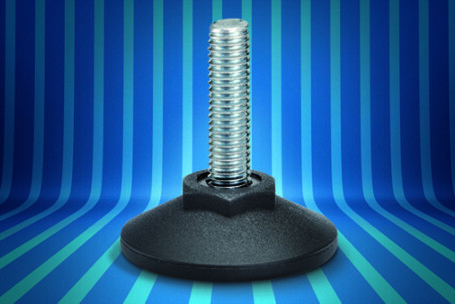 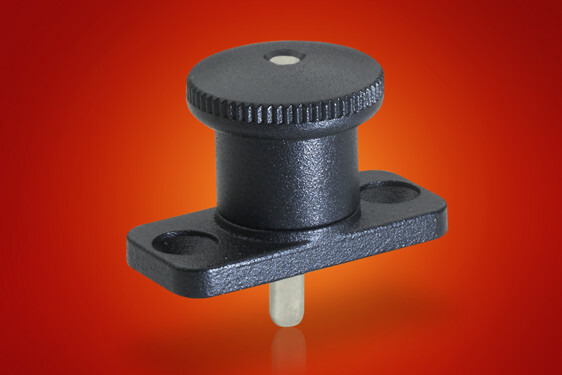 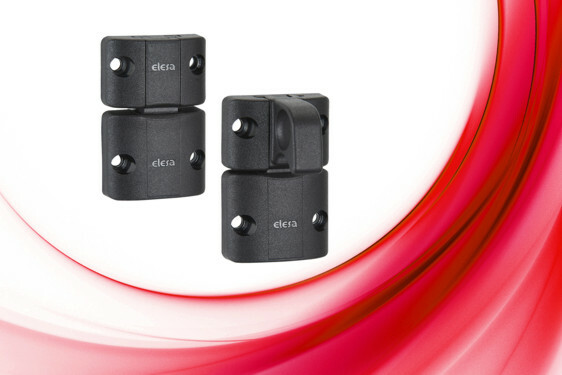 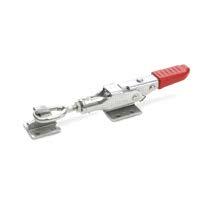 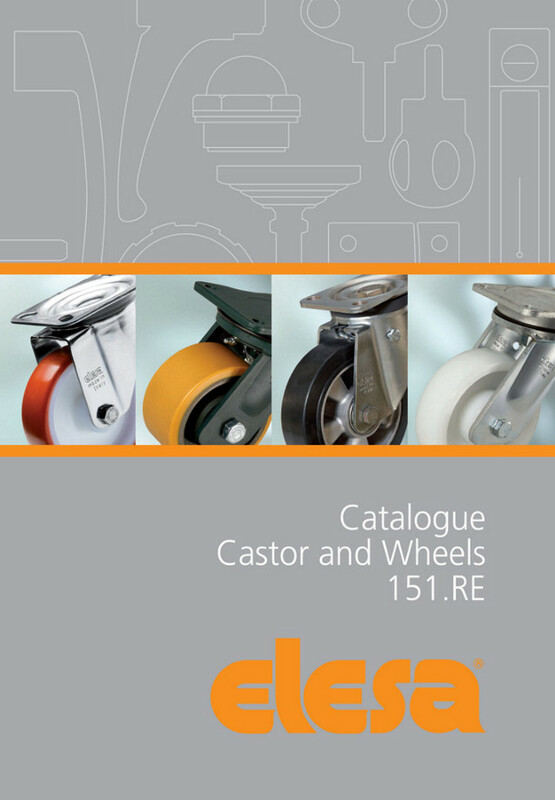 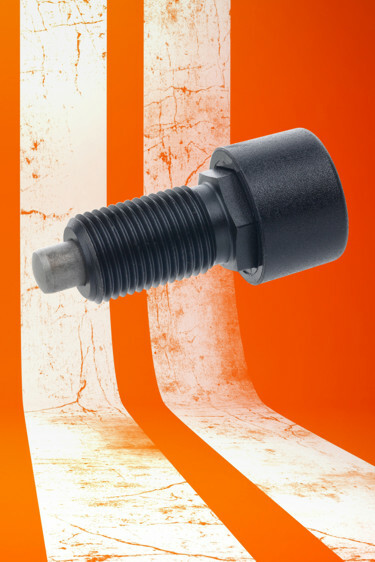 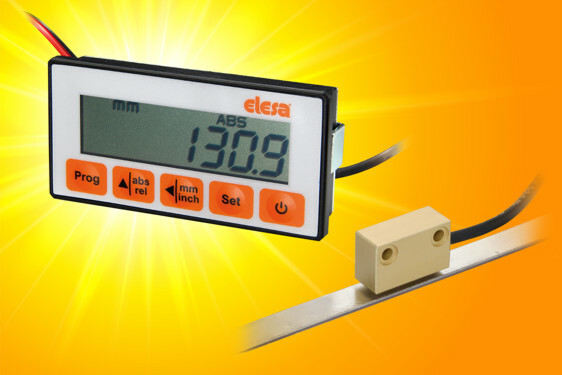 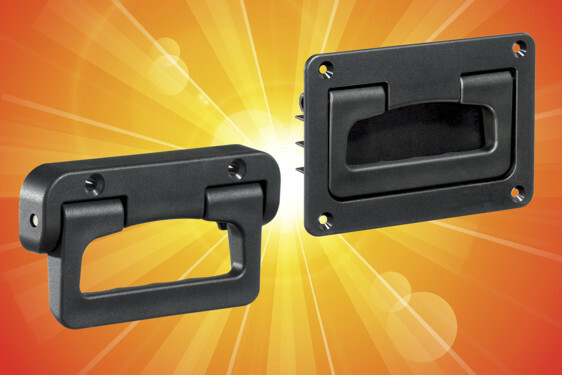 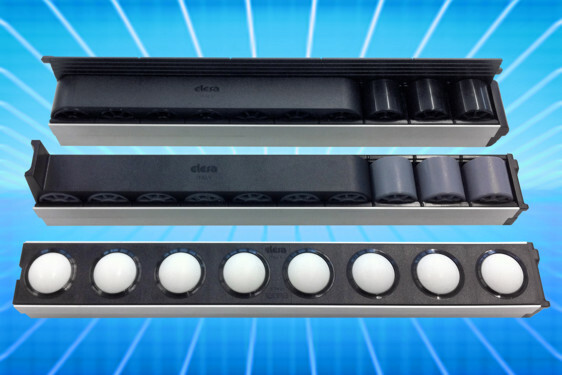 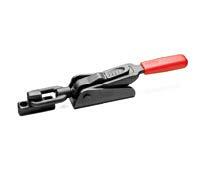 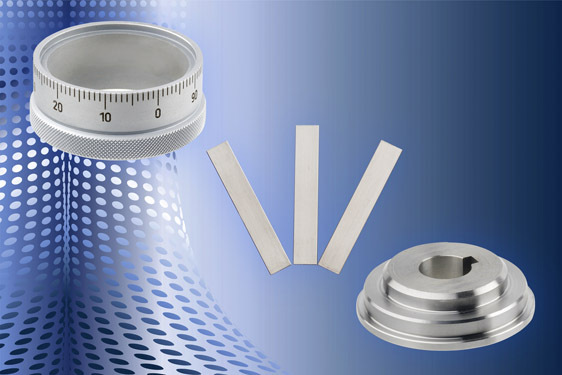 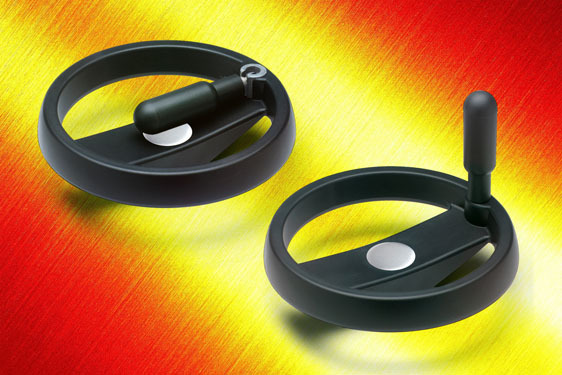 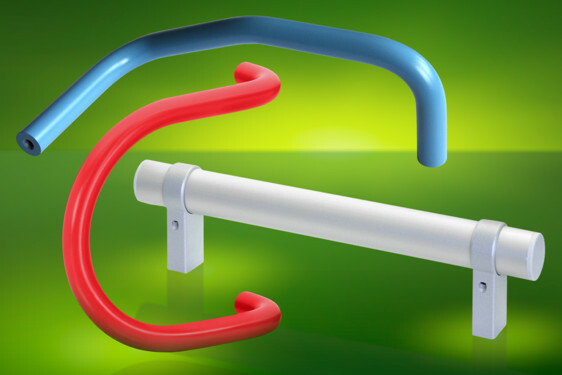 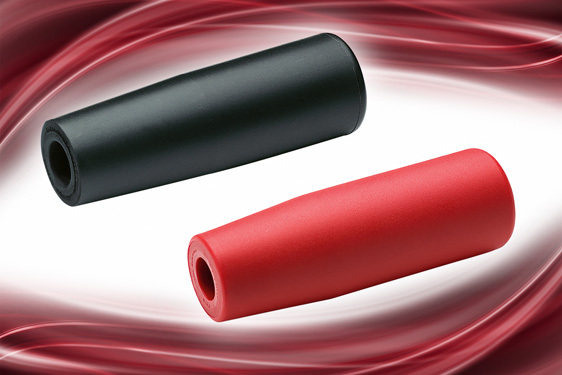 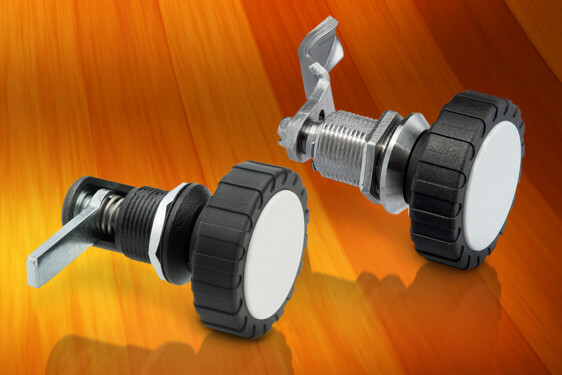 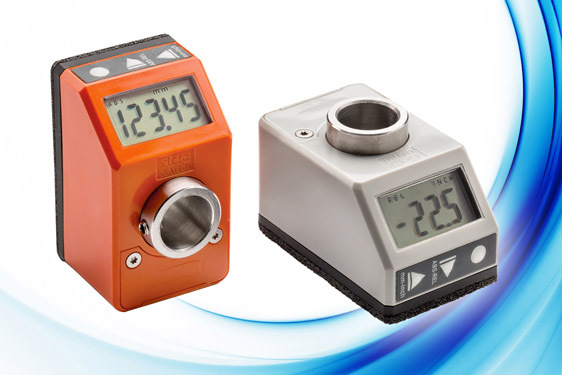 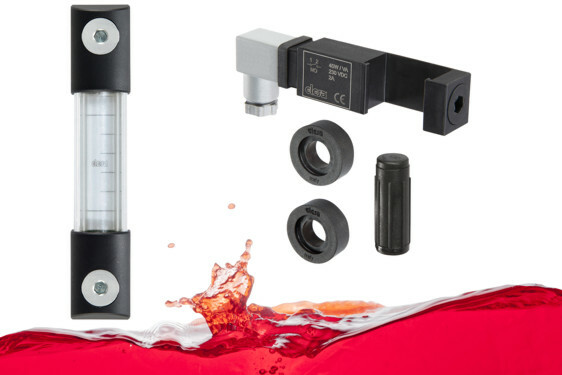 They completely reflect the well known and loved features of Elesa’s plastic and die-cast clamping levers. 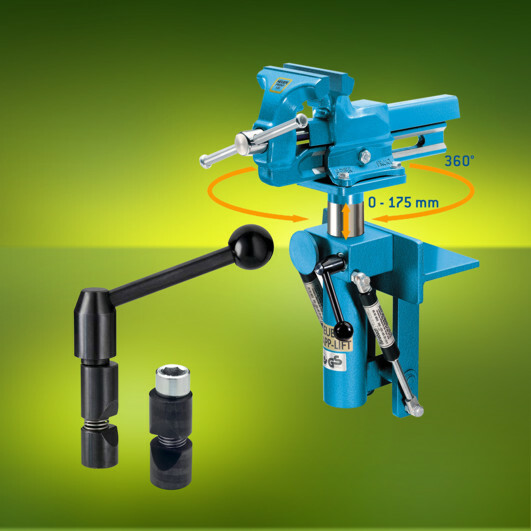 The GN927.5 series is available in M5 to M10 male and female variants, with adjustable support bush to allow correct setting of the clamping force and lever position required once clamping is complete. 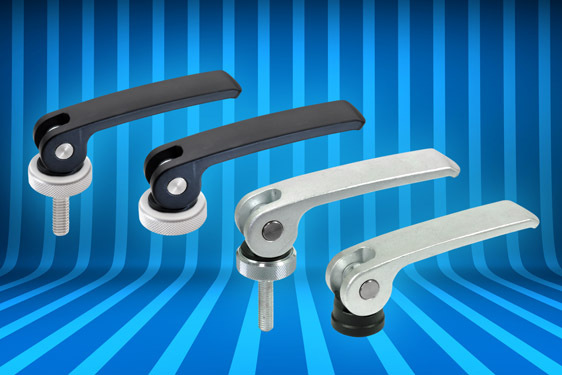 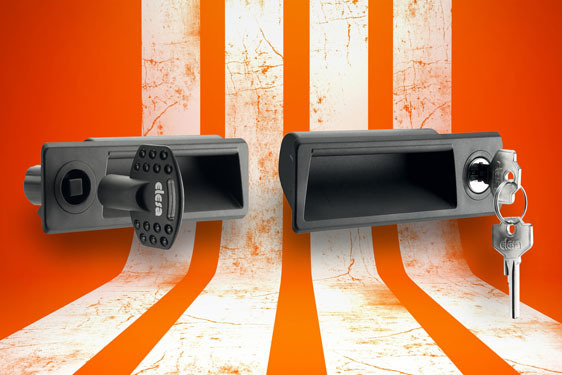 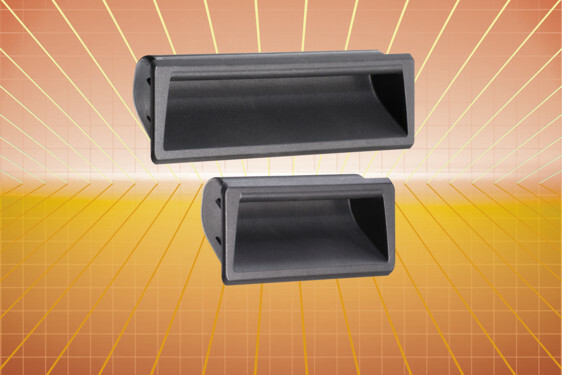 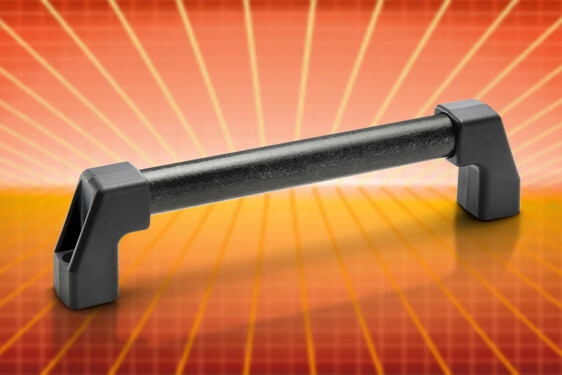 The cast AISI CF-8 handles have a sand-blasted matt finish and integral eccentric cam for comfort and ease of operation.